New Orleans Louisiana is one of only two states in the US that allow split-verdict decisions by juries. The other is Oregon. What this means, simply put, is that being “guilty beyond a reasonable doubt” does not exist for a conviction in these two states. In every other state the entire jury has to be convinced of guilt. 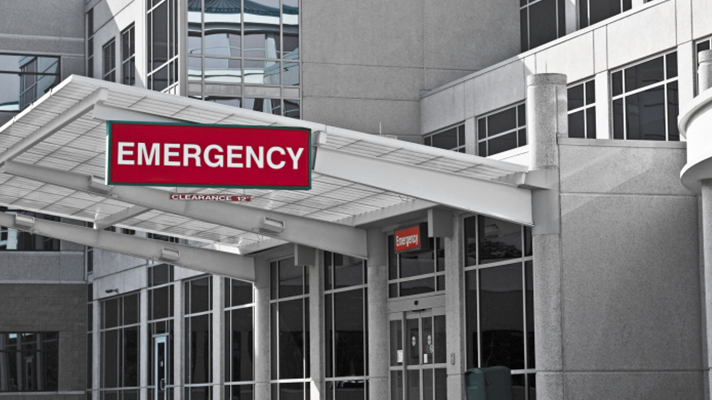 In Louisiana and Oregon in felony cases only ten of twelve jurors have to agree. The other two can have huge doubts and be unmoved by the majority, but the majority can send someone to their death, to life in prison, or whatever the judge might order. There’s finally a ballot measure put on the ballot by the legislature, because they didn’t have the backbone to do the job of ending this injustice themselves. If passed, the measure would end this practice dating back to the horror of the backlash in the South that pushed back, successfully, against post-Civil War Reconstruction. The history of the split-verdict makes it impossible to ignore racism in full force and flower. The law was originally passed in 1898. Contemporary editorials at the time were clear about the climate, warning that allowing blacks on juries would give them a voice and a vote in jury deliberations, supposedly allowing criminals to go free. Of course, ignoring the fact that disenfranchising African-Americans in the Jim Crow era also meant that the norm was more often all-white juries chosen from the registered voter pool in Louisiana which was stacked against allowing black voters, and embedded systemic racism in every jury decision. A recent ruling in the 11th District Court in one small, largely rural area, Sabine Parish, found a judge finding the law unconstitutional because three African-Americans were excluded from the jury pool because of race leading to an 11-1 guilty verdict being appealed to his court. Unfortunately, that decision only applies in Sabine Parish. A Louisiana paper, The Advocate, had also done an analysis of jury trials throughout the state for a recent six-year period and found a hugely significant difference in the impact on black jurors and black defendants. In almost 1000 convictions where the jury vote count was available, blacks were 30% more often convicted than white defendants by split-verdict juries. The odds to get rid of this stain on the state look pretty good, but looks and voting are two different matters in this scarlet red state. The Republican Attorney General Landry wants to keep the split-verdict decisions as do some prosecuting attorneys in the state who depend on their body count for re-election and their tough-on-crime branding. 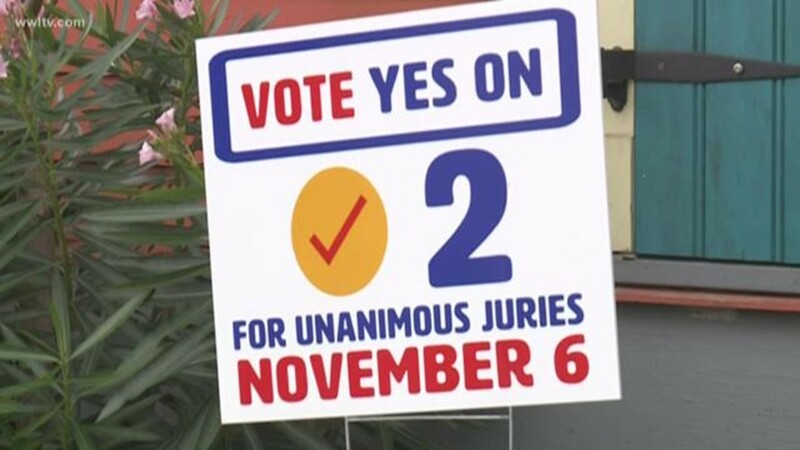 The Governor, the states editorial writers, and the majority of political voices from both parties all favor Voting “Yes” on Amendment 2 and implementing unanimous jury decisions. The problem is of course race or rather racism. A mailer we received this week calling for VOTE YES ON 2 for Freedom and Fairness in an obviously deliberate choice featured six pictures of a white-haired white family and a blond family of four, also whiter than white. Some campaigners must feel it’s better to whitewash this issue that remind people that a VOTE YES ON 2 erases part of the vestige of racist history in Louisiana. One step at a time it seems, but either way, there are signs at our office and in front of our homes and everywhere we can put them. It’s past time to VOTE YES ON 2, and join the rest of the country in requiring unanimous jury verdicts in felony trials.